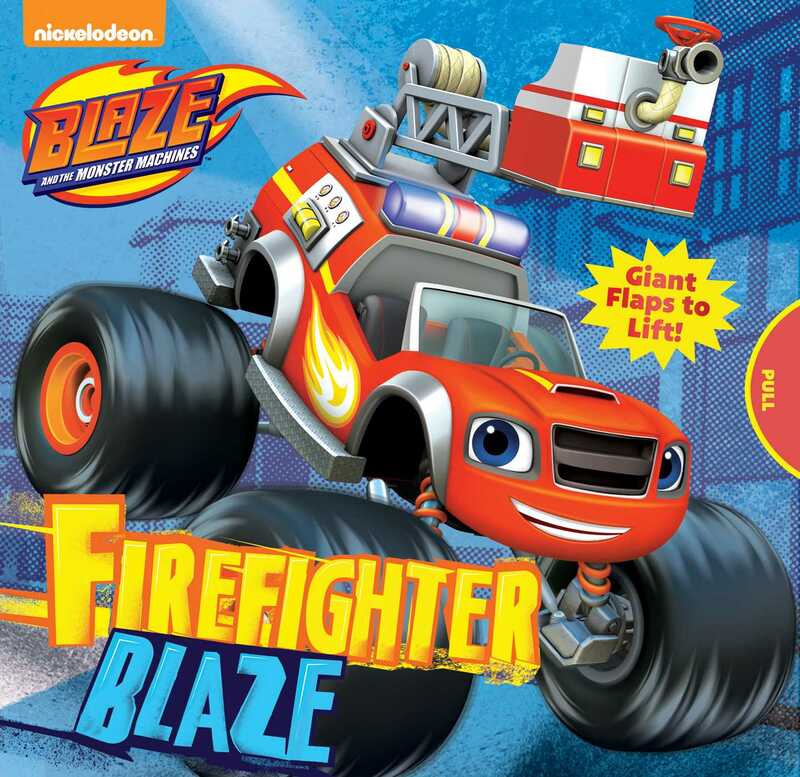 Kids turn the giant flaps on each spread to find out if Blaze has what it takes to be a Fire-Fighting Monster Machine! The fire chief of Axle City tells Blaze that he would make a great firefighter! But Blaze has to help out in four emergencies to earn his badge. Can he do it? Lift the flaps to find out!